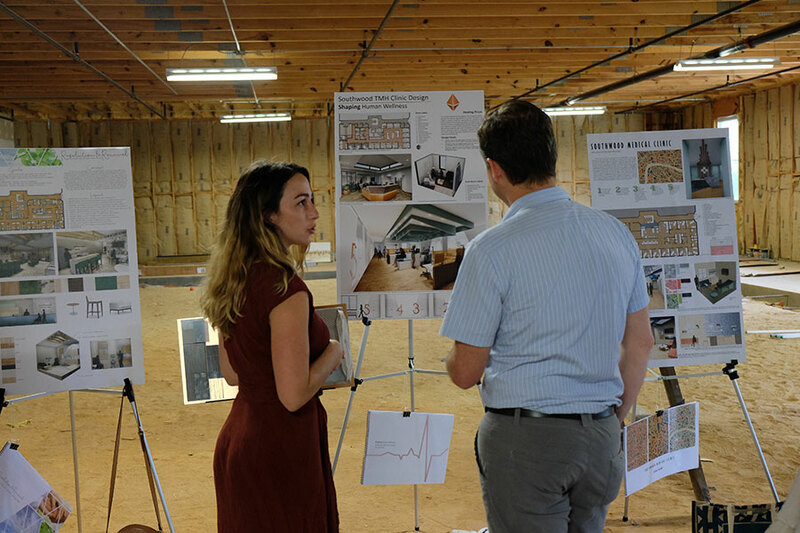 Florida State University’s Department of Interior Architecture and Design climbed in the national rankings published by DesignIntelligence, which ranks programs based on reviews from professionals in the field, architecture and design deans, program chairs, department heads, students and graduates. This year, FSU’s program ranked No. 5 nationally, and No. 2 among public universities, on a list of interior design schools that design firms hired from the most. FSU’s highly respected graduate interior design program ranked No. 8 on the list of “most admired” schools. In addition, FSU’s graduate students placed in the publication’s top 10 in the focus areas of communication and presentation skills and construction materials and methods. Florida State also moved up seven spots to No. 12 on the list of “most admired” undergraduate schools for interior design. These rankings considered 188 accredited interior architecture and design programs in the United States and Canada. 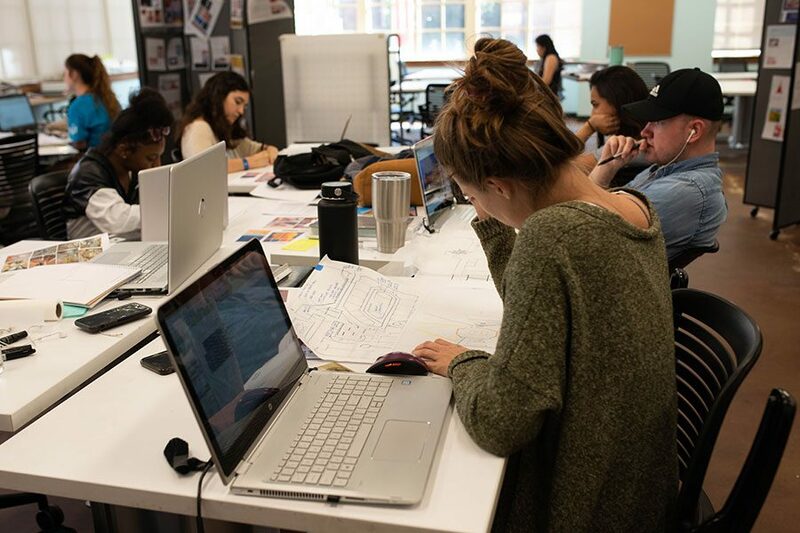 The Interior Architecture and Design program exposes students to design theory, history, technical skills and more to work within residential, office, hospitality, retail, learning and commercial spaces. 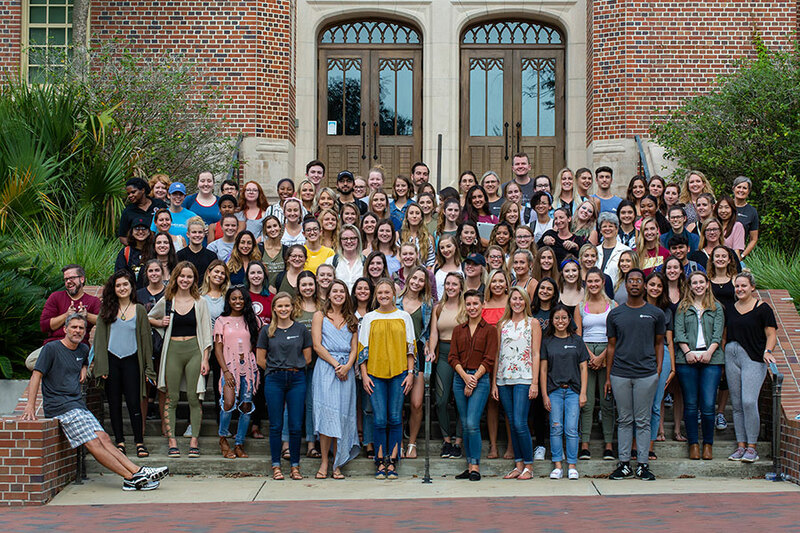 FSU has more than 200 interior design majors currently preparing to work in design firms, as interior designers, in architectural firms and more. The department’s goal is to use well-designed spaces to positively impact human health, safety and well-being. Faculty and students work to continue the tradition of excellence established in the interior architecture and design school. FSU's Interior Architecture & Design students present their design projects.